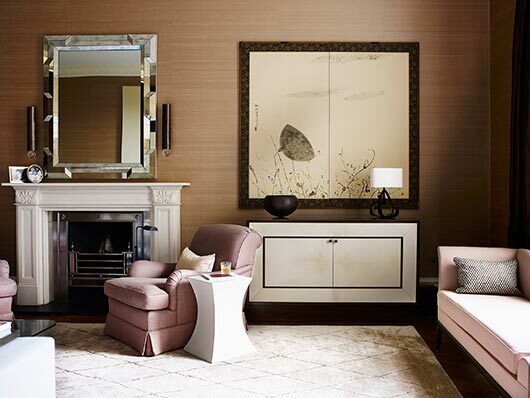 has been recognised by House and Garden magazine as one of the 100 leading UK designers since 2009. He set up his own company in 1995, and has built up a loyal clientele internationally. Publications this year include AD Russia, AD France, AD Italy, House and Garden UK, Belle magazine Hong Kong, Residence magazine Netherlands, and Bella magazine. 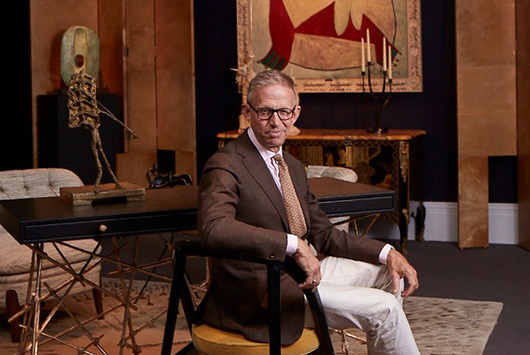 Douglas Mackie has been selected by Architectural Digest as one of the Worlds top 100 interior designers, in the April Collectors Issue , 2015. 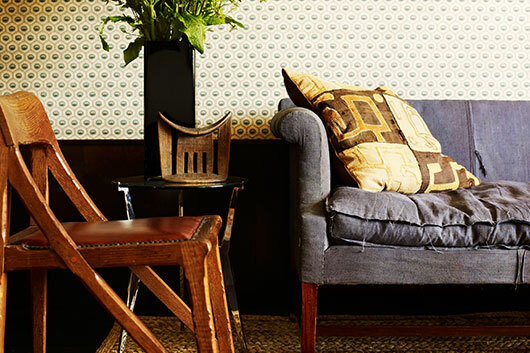 Colour and texture are the great tools we have as designers. 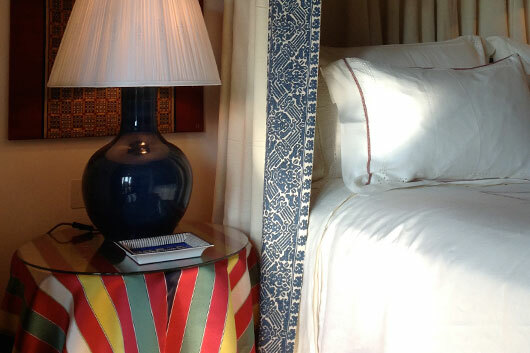 Textiles have long been a personal passion: antique and tribal, from great original Fortuny panels, the fabulous Lawon from Indonesia, and the tribal veils of north Africa. The simplicity of an 18th century Burette silk, combined with an exotic find in Robert Kime's basement may add depth and richness to our work. 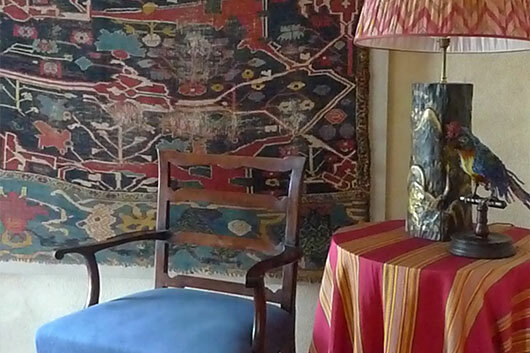 Much of our work will involve hand woven contemporary textiles commissioned from weavers across the world. The great Sam Kasten has visited Hechizoo and woven wonders for some of our best projects, admired and appreciated by Royalty - both Hollywood and Middle eastern. The inimitable feel of a dense hand woven silk boucle by Sam Kasten is a rare luxury; once experienced never forgotten. Equally important is the perfect simplicity of a stonewashed linen, soft to the touch, with the perfect drape and at home in the city as it is by the beach. 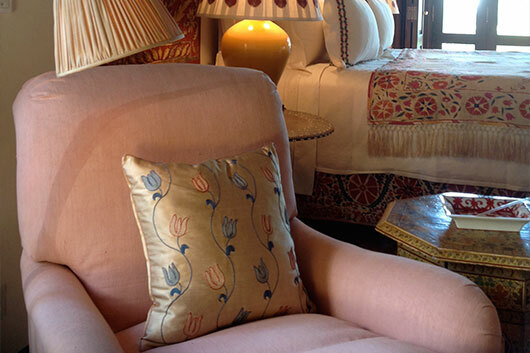 We are often asked how we design, how we create an interior. What are the rules? Interior design is deeply instinctive. At its best, it is a creative art form. There are no rules. Instead, as designers we make instinctive choices. 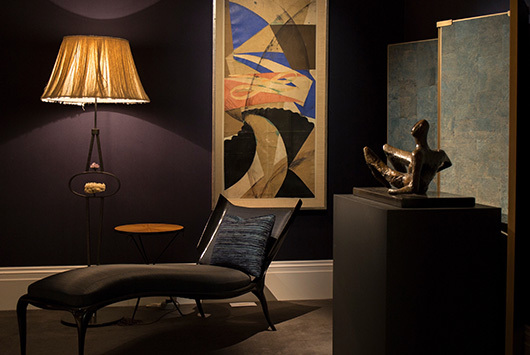 The inspiration or the spark that drives a project might be a single remarkable piece of furniture, a rare find at a favourite dealer or perhaps a remarkable painting, which has power and resonance. 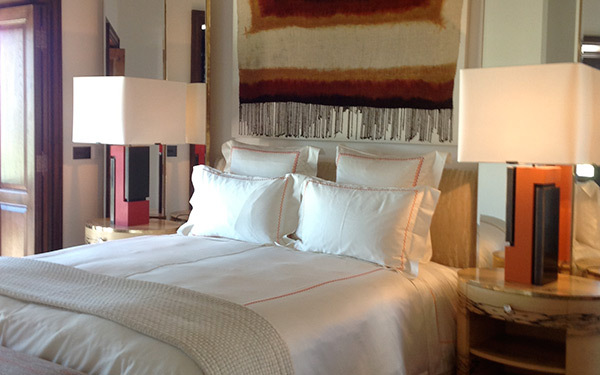 Alternatively an item treasured by our client can become the driving force of the room. 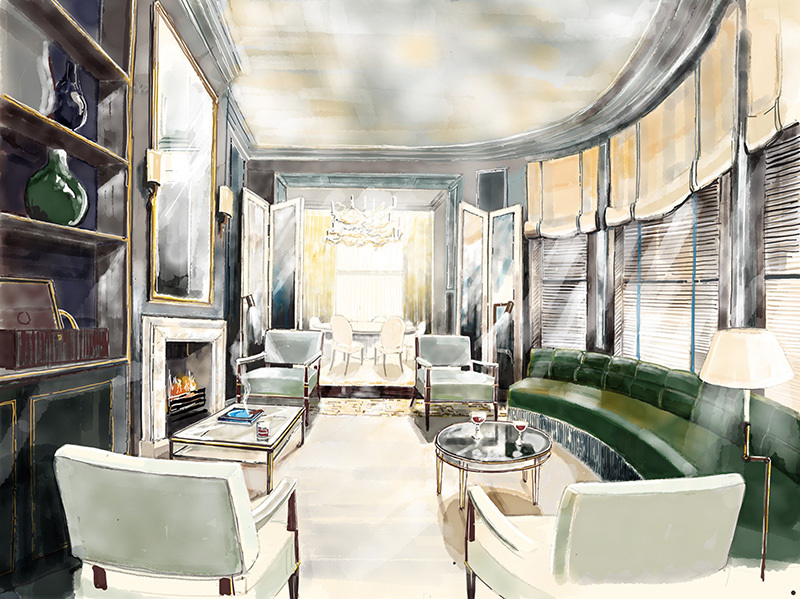 We love to draw, using freehand sketches, and watercolours and these methods are perfect tools to explore, study and understand the interior both for ourselves and for our clients. 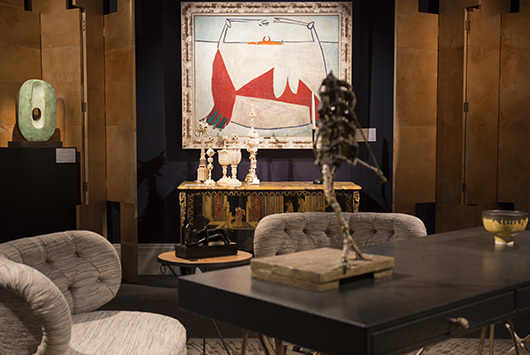 Douglas Mackie was delighted to curate the Sotheby’s New Bond Street summer sales 2017. 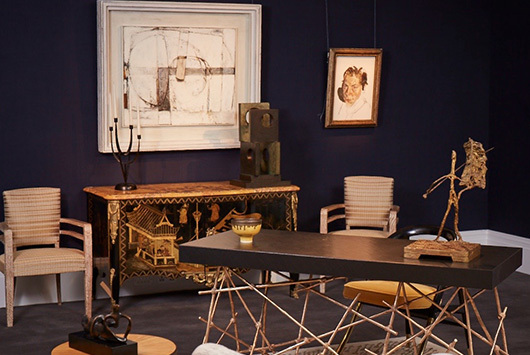 Antique, contemporary and bespoke is a consuming passion. Most of what I know has been learnt through the endless sourcing trips in London, and especially in Paris, where the great dealers of the left bank remain some of the most important taste makers of our time. 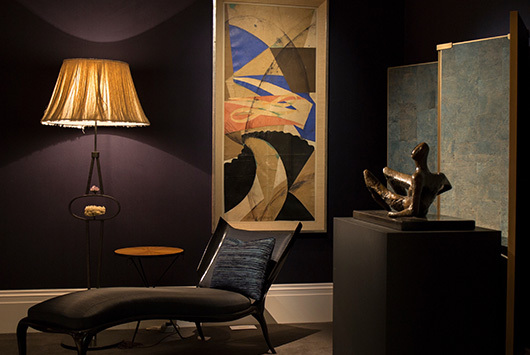 While we source vintage pieces for most of our clients, there is an increasing emphasis on creating unique bespoke pieces for our projects. Much of our upholstery is now designed uniquely for each project, working with ateliers in London and in Lyon, Craftsmanship of the highest level. 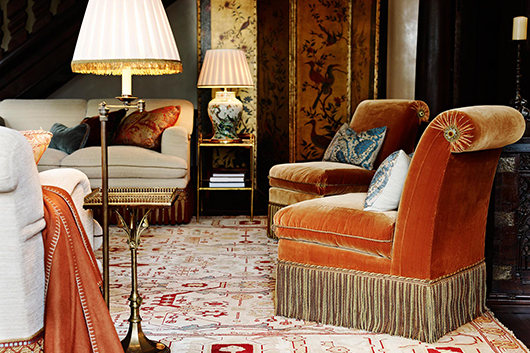 Where sometimes the artful perfection of great French upholstery is the only option. 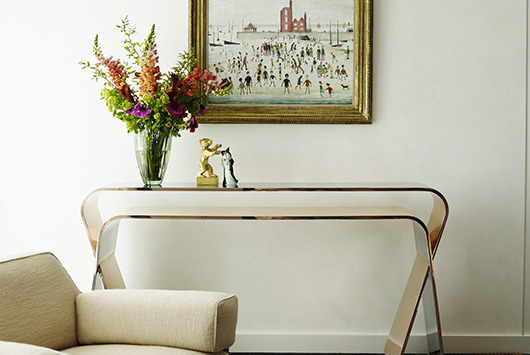 Our furniture is made in England and in France, depending on the nature of the project and the client's brief. 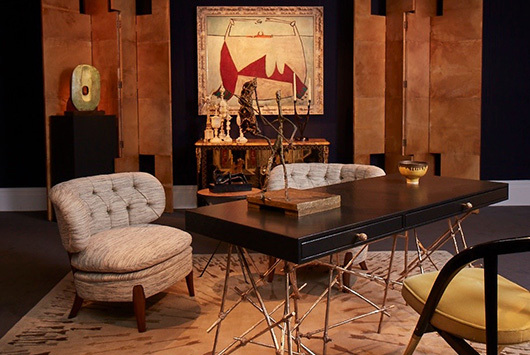 All of our projects aim to incorporate our own custom work along with vintage pieces and the works of artistic masters. 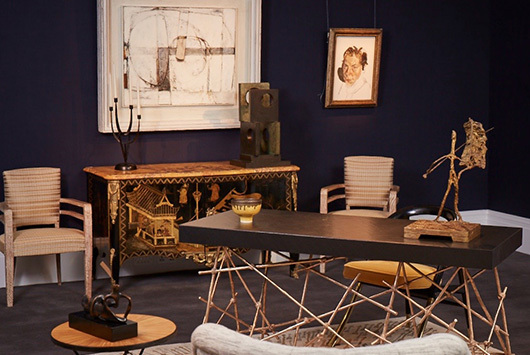 As designers we strive to create settings for our client’s collections, which we see as reflecting their tastes, their individuality and the breadths of their interests. 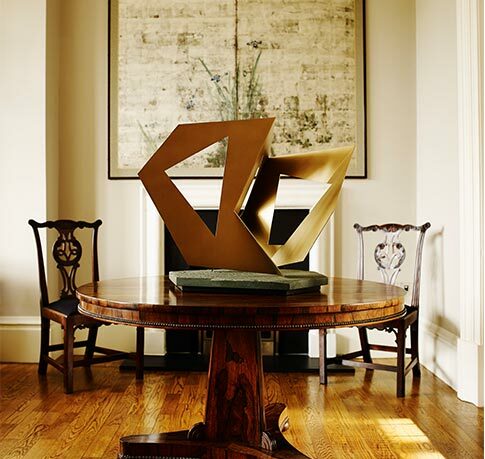 The combination of artwork, sculpture and artefacts is central to the work we do. 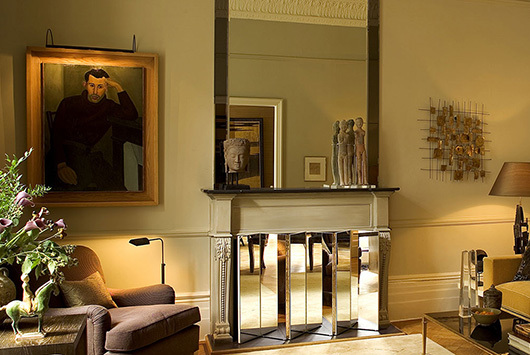 We help our clients curate their possessions and place them in sometimes unexpected juxtapositions of styles and periods. 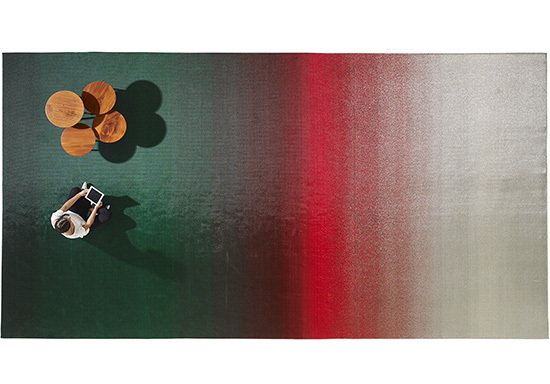 These create a dialogue between objects and paintings, adding resonance to the interiors.